It's Friday- are you dreaming of a weekend getaway? This place looks fabulous, especially for my fellow Floridians. 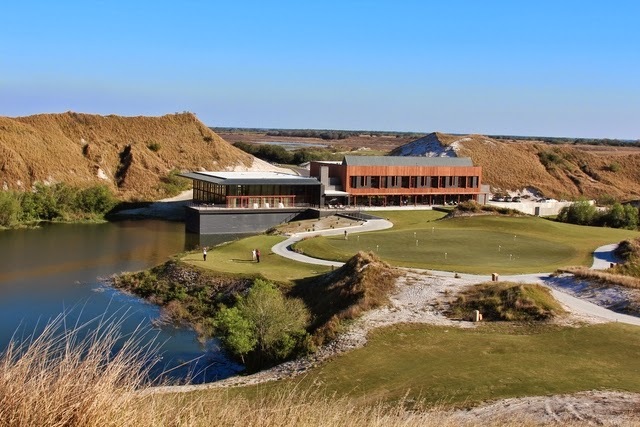 Golf, fishing, spa, pool, fine dining, middle-of-nowhere bliss. BeFiT is a YouTube channel with tons of online workout videos! I also found this video, which wasn't on the BeFiT channel but is definitely the closest thing I've found to a Pure Barre class online. Here's volume two. I wasn't really keen on making a wedding website, because I normally refuse to give into societal pressure to do these seemingly superfluous things. But, the fact is, I have several out-of-town guests, and I have a lot of information I need to share with them. So naturally I did plenty of research and Appy Couple was getting great reviews; many people and bloggers were saying they wished it had been out when they had gotten married. I liked that it wasn't overly sappy or corny (number one requirement!) and that it provided a website and an app. To me that was worth the one-time $35 fee, plus I tracked down a promo code for a few bucks off. 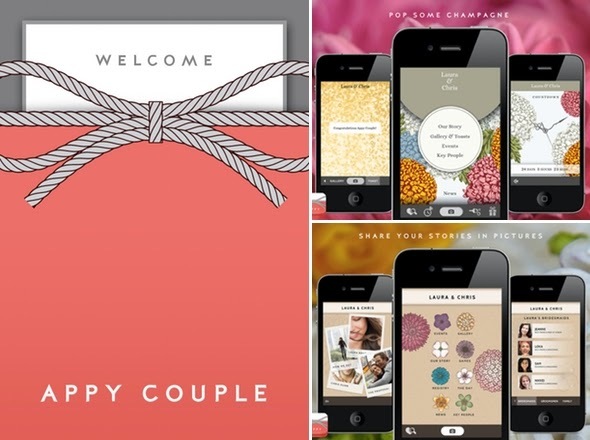 The best part is guests will be able to share comments and photos, which will be fun to look at after the big day! 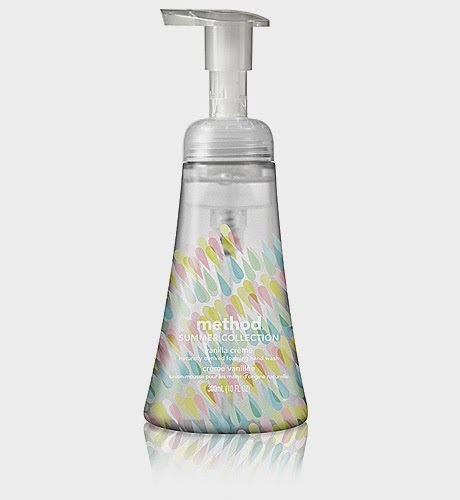 method has some great ice cream-inspired summer hand soap scents out right now, and I am loving this Vanilla Creme one. It smells like birthday cake frosting! The bottle is fun, too. Great segment from Thursday's "Today Show" with my favorite gals, KLG & Hoda. Nina Willdorf from All You magazine explains how you can get free meals, movie tickets and beauty products by taking advantage of birthday rewards, loyalty programs and coupon websites.